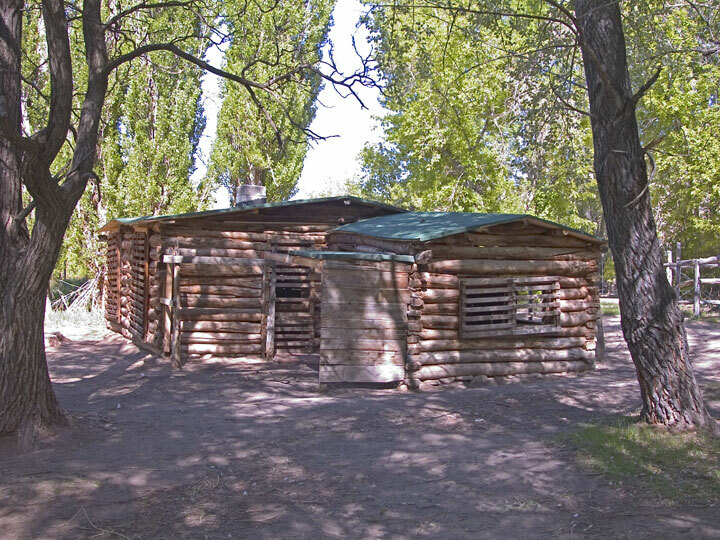 The Josie Morris Ranch is a state historical site now part of the Dinosaur National Monument near Jensen, Utah. 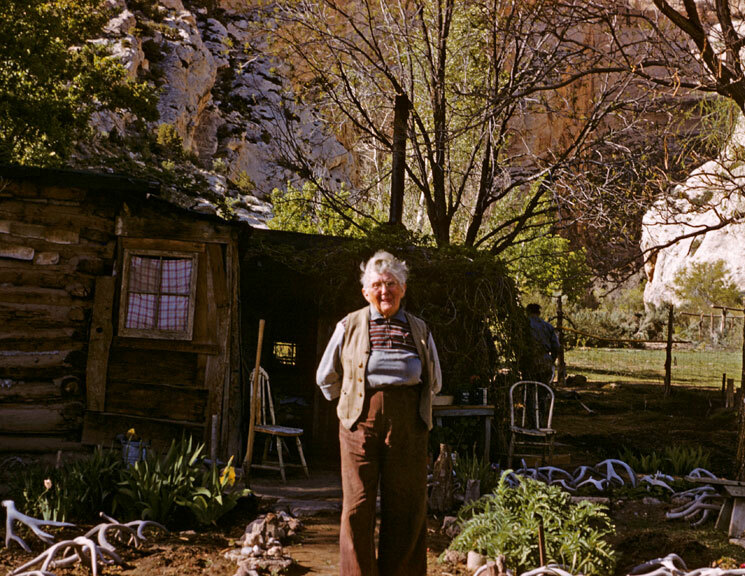 Josie Morris at her ranch. Picture was taken in the Spring of 1959 by my Grandmother, Ida Briggs Bennett of Vernal, Utah.